Recipients of the Governor’s Multicultural Awards 2018 have been recognised at a ceremony celebrating South Australia’s cultural diversity. This edition covers Harmony Week, the Inaugural Northern Culture Cup, the Middle Eastern Nowruz Festival 2019, In Our Own Voices Exhibition and more. With news items, events, programs, training courses and more, there is something for everyone. Find out more about how you can join in and celebrate Lunar New Year, the Year of the Pig, and Chinese culture at Chinatown Adelaide’s Prosperity Gala Dinner and Street Party. 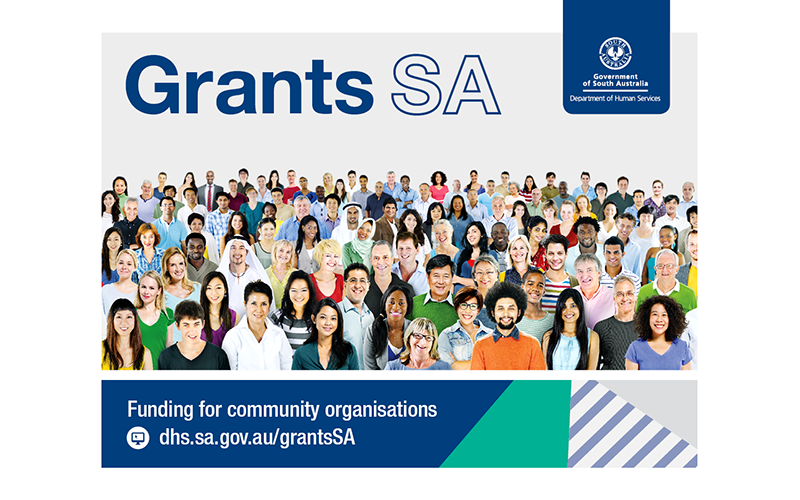 Final 2018-19 Grants SA Round: Now open! 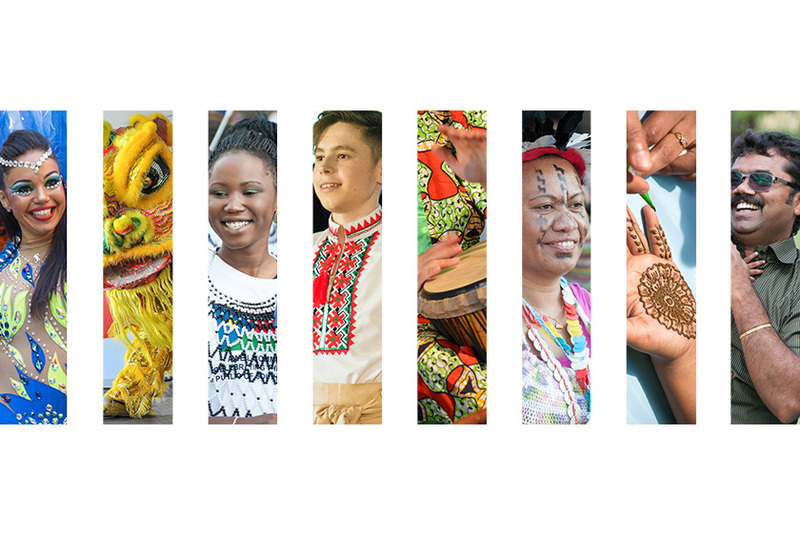 The final round of the 2018-19 Grants SA program is now open with multicultural organisations encouraged to apply for funding of up to $5 000. With the holiday season upon us, it’s an opportunity to spend time with family, friends and loved ones, and reflect upon the year that was and perhaps make a resolution or two for 2019. 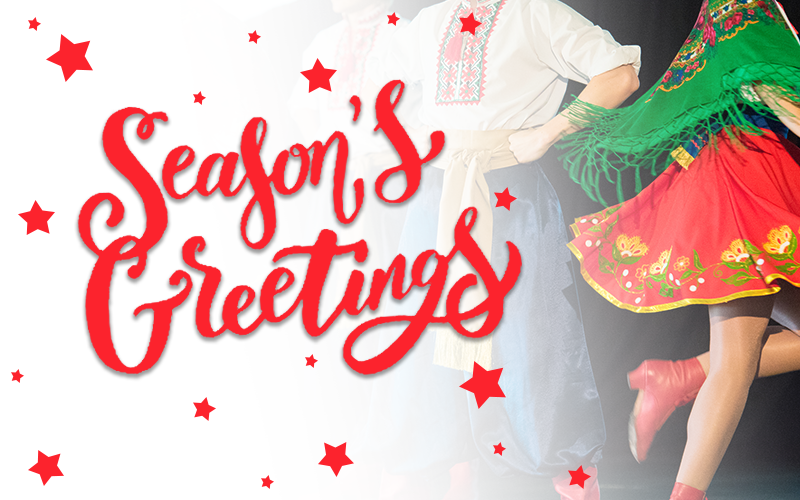 Multicultural Affairs Quick News - December edition now available! Quick News is Multicultural Affairs’ regular e-newsletter, sharing information about what’s happening in the multicultural community. Quick News is Multicultural Affairs’ regular e-newsletter, sharing information on news items, events, programs, training courses and more. Read the latest Quick News – 20 March 2019. Past editions are available in the Quick News Archive. 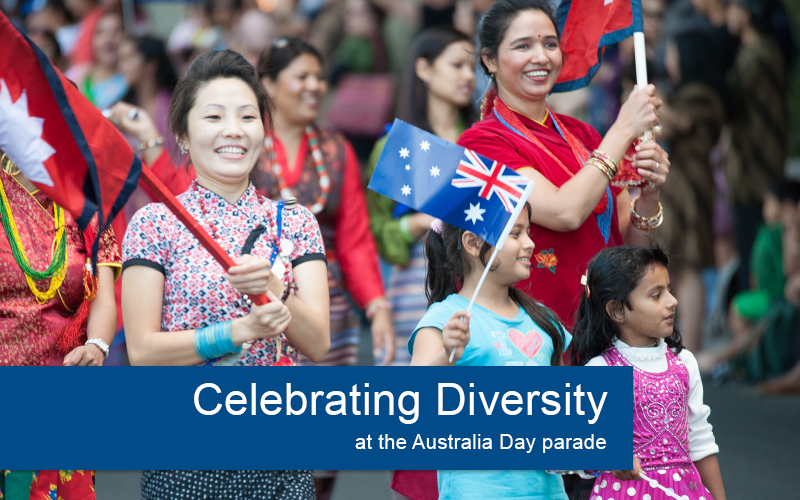 Submit a story for Multicultural Affairs Quick News via multiculturalevents@sa.gov.au (under 200 words please). Subscribe to Quick News to receive future editions.